Dan Skidmore performs regularly as concertmaster of the Salisbury Symphony and as associate concertmaster of the Winston-Salem Symphony. 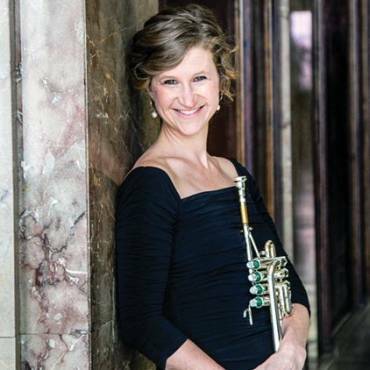 He teaches violin at Catawba College and Piedmont International University, and this fall he will teach at Wake Forest University while Jacqui Carrasco is in Venice. 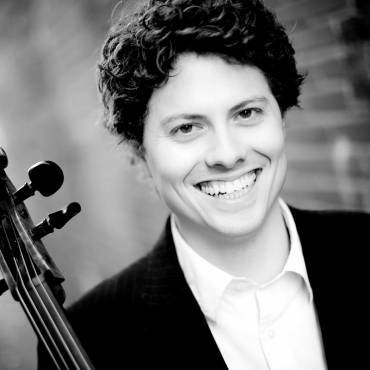 Dan performs regularly in North Carolina as Concertmaster of the Salisbury Symphony, as Associate Concertmaster of the Winston-Salem Symphony, and as the violinist in the SHU Strings piano trio. 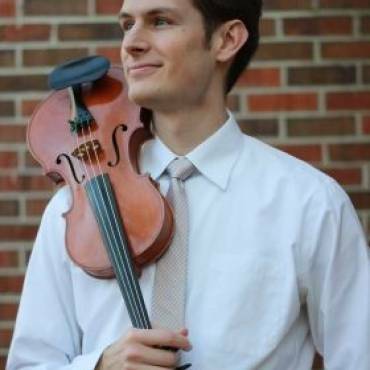 He is the violin instructor at Elon University and has also served on the violin faculties of Wake Forest University, the University of North Carolina at Greensboro, Appalachian State University, and Catawba College. 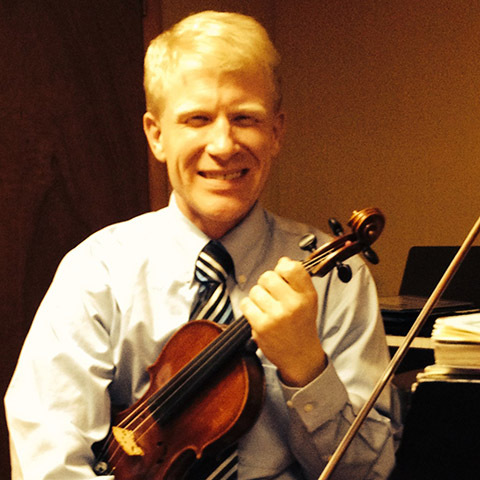 He holds a Bachelor of Music degree from West Virginia University, a Master of Music degree from Northwestern University, and a Doctor of Musical Arts degree from UNCG, all in violin performance. 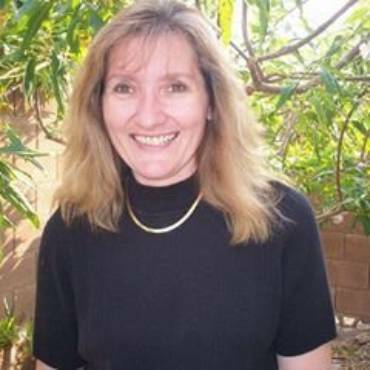 His teachers include Mary Wilson, John Fadial, Blair Milton, and Charles Castleman.